Listening to music, podcasts, and audiobooks while driving can make or break your commutes and long road trips. Engaging audio content keeps you entertained and alert, but you don't want to get your eyes off the road to switch between your navigation app and music app simply to skip ahead or rewind. 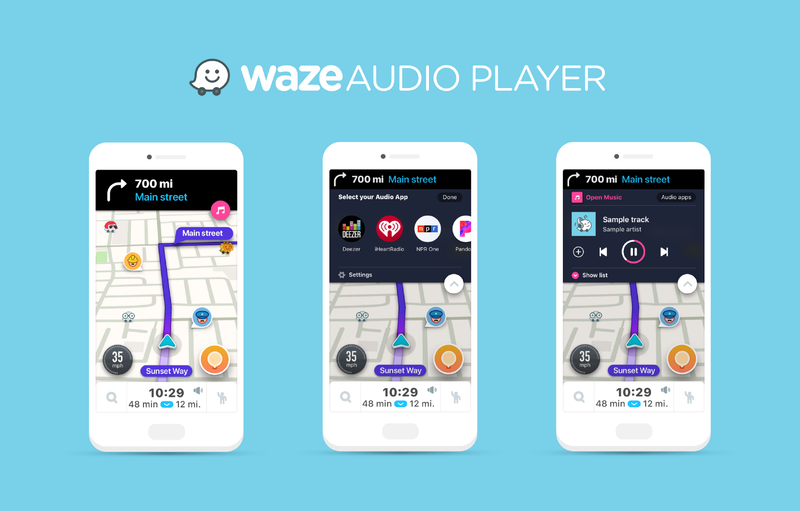 This is why Waze added Spotify integration last year, and is now expanding its in-app player to seven more partners. The age of streaming music services is upon us, but not everyone has moved to the cloud for their listening needs. Those who still rely on local music files might be interested to know that Shuttle Music Player just got a big, big update. 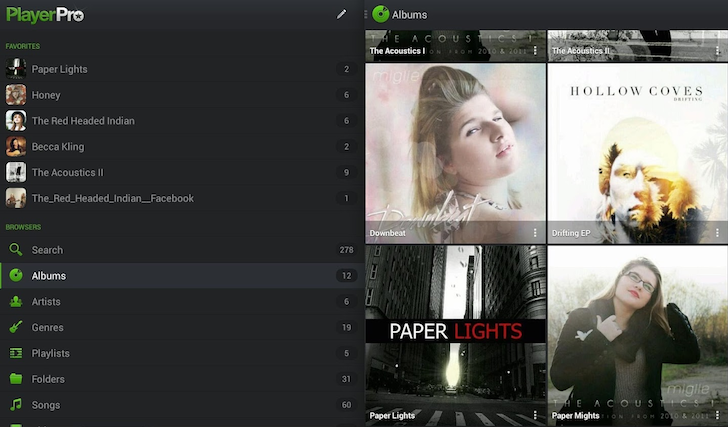 In the v2.0 release, the developer has added a new theme engine, a myriad UI changes, album shuffle, and much more. 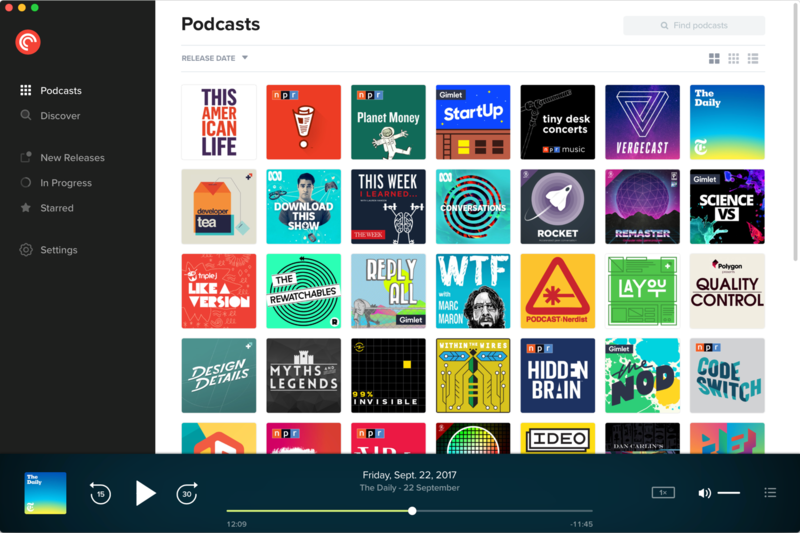 One of the more accomplished of the many podcast apps out there is Player FM. It's been a while since we last covered it, but today's news is worthy of a mention. Version 4.0 has been announced, and with it comes a redesigned interface, premium membership options, and a host of other new features. If you're a regular user, the first thing you'll notice is the new UI, headlined by a five-tab bottom navigation panel. The options available to you there are Discover, Downloads, Shows, Playlists, and Settings, which should cover the vast majority of what you need to do in the app, with it all now in easy reach of your thumb. I listen to podcasts on an almost daily basis (including the excellent Android Police podcast, of course), and for as long as I can remember, my app of choice has been Shifty Jelly's Pocket Casts. It's easy to use, has all the features you'd expect, and the design is great. The developer is always looking to improve the experience, and for me it, became a whole lot more useful once a web player was added. The beta of the new 2.0 version of it has just been announced, and it looks like a big update. The smartphone has replaced a lot of things. For me, one of its most notable uses is as a portable music player. Frankly, I have not even picked up my iPod Touch in... months. 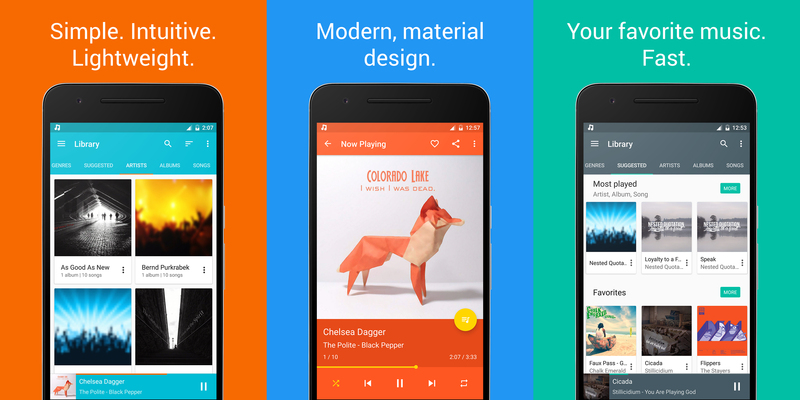 Yet, your smartphone needs a good app to play that music. 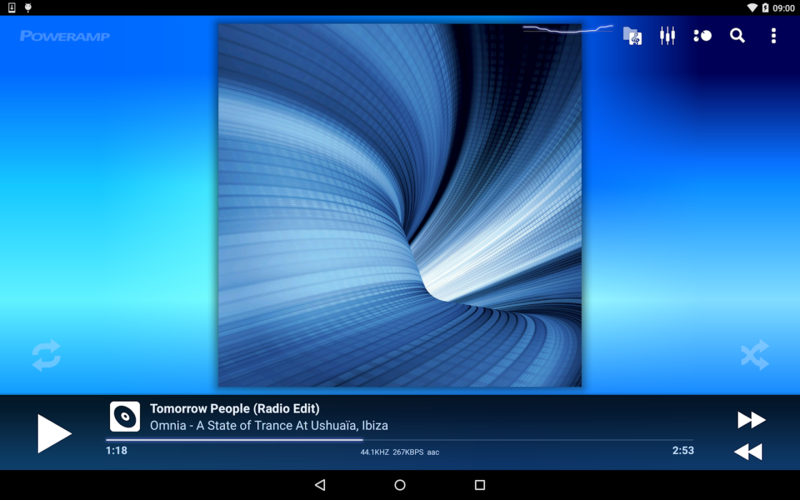 Poweramp has been one of the big names on Android for a long time. It was my player of choice at one point. Luckily for some, this is the $0.10 app of the week (since the game has been posted already). You should all know the drill by now. DoubleTwist got its start way back in the early days of Android, when users wanted an easy way to sync music from iTunes to their non-Apple phones. (And also, this was back when human beings still used iTunes.) 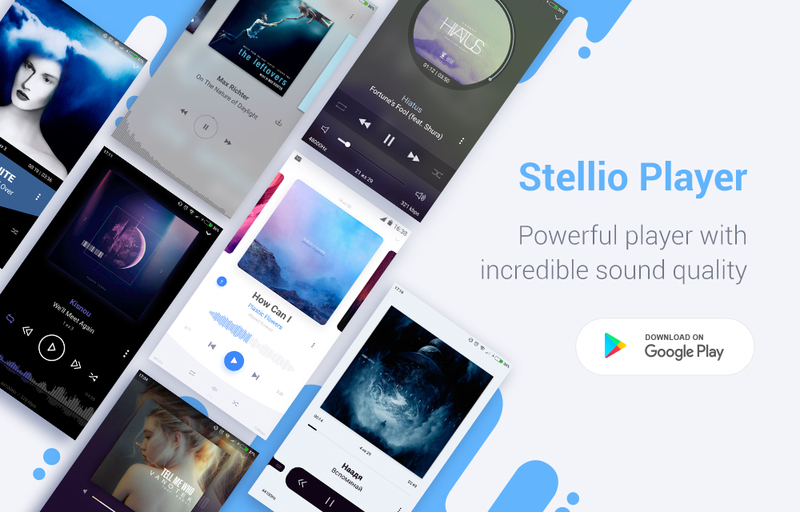 The scope of the music player has broadened and generalized since then... and truth be told, it's kind of stalled as well, especially since the Cloud Player came out. The last update it had before today was way back in February. But today's bump is significant: in addition to a new user interface, it brings baked-in support for Chromecast, Android Wear, and Android Auto. 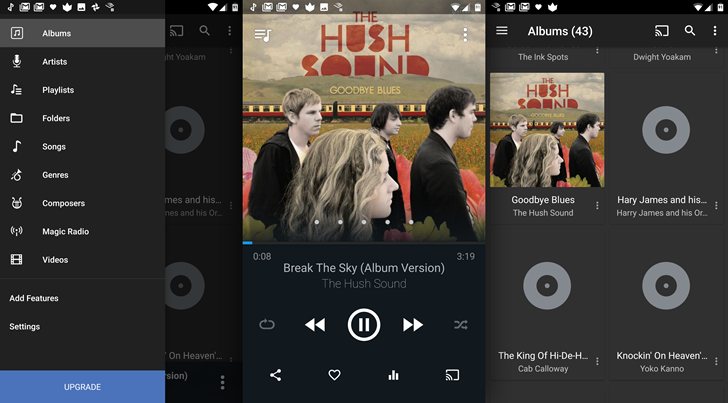 I still remember getting my HTC Desire Z, rooting it and installing a cleaner custom ROM, then instantly looking for a decent music player on the Play Store that could handle music synchronization from iTunes. After days of research, I settled on PlayerPro and iSyncr, which would let me sync specific playlists from my iMac to my phone along with all the ID3 tags and metadata, even the lyrics and album art. And it took care of syncing back play counts to iTunes, which were used to improve the smart playlists it generated. I was practically using my Desire Z as if it was an iPod and it was revolutionary!